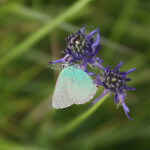 During the second trapping session, carried out in the period 3-23 August, all camera worked well, except for one, located at Alpe Aurà, the SD card of which was found to be damaged. 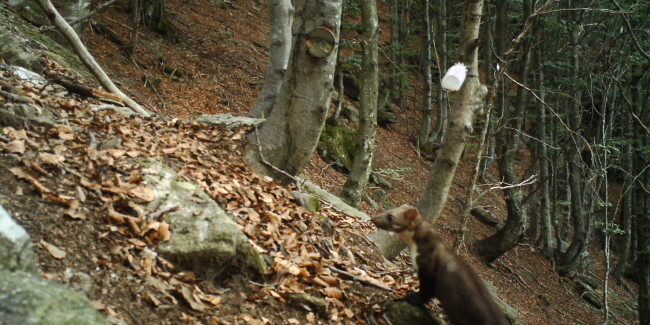 On the whole, mustelids were camera-trapped 45 times, including the European badger (8 videoclips), stone marten (26), pine marten (1) and some unidentified marten species (Martes sp., 10 videoclips). 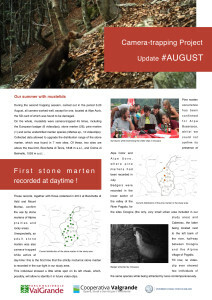 Collected data allowed to upgrade the distribution range of the stone marten, which was found in 7 new sites. 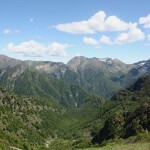 Of these, two sites are above the tree-limit, Bocchetta di Terza, 1848 m a.s.l., and Colma di Belmello, 1553 m a.s.l. 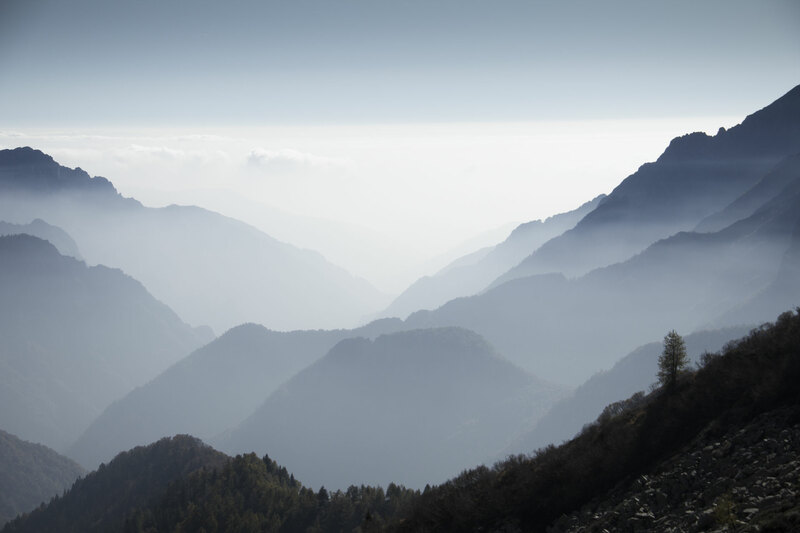 These records, together with those collected in 2014 at Bocchetta di Vald and Mount Mottac, confirm the use by stone martens of Alpine prairies and rocky areas. 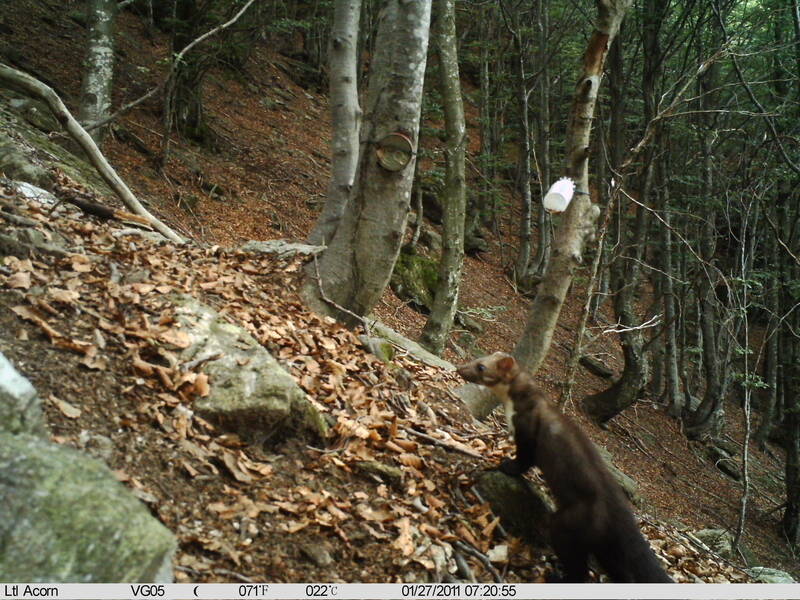 Unexpectedly, an adult stone marten was also camera-trapped while active at day-time: this is the first time that the strictly nocturnal stone marten is recorded in the sun-light in our study area. 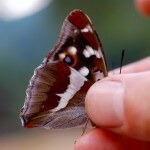 This individual showed a little white spot on its left cheek, which, possibly, will allow to identify it in future video-clips. 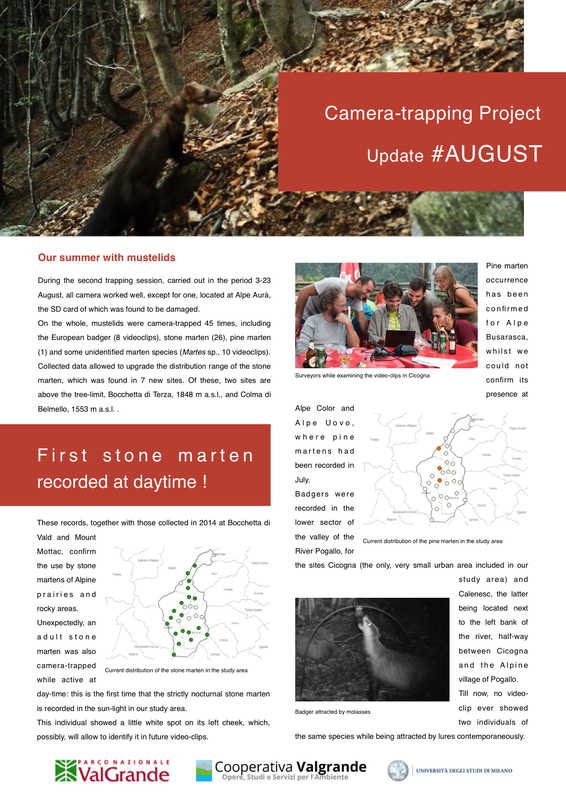 Pine marten occurrence has been confirmed for Alpe Busarasca, whilst we could not confirm its presence at Alpe Color and Alpe Uovo, where pine martens had been recorded in July. Badgers were recorded in the lower sector of the valley of the River Pogallo, for the sites Cicogna (the only, very small urban area included in our study area) and Calenesc, the latter being located next to the left bank of the river, half-way between Cicogna and the Alpine village of Pogallo. Till now, no video-clip ever showed two individuals of the same species while being attracted by lures contemporaneously.